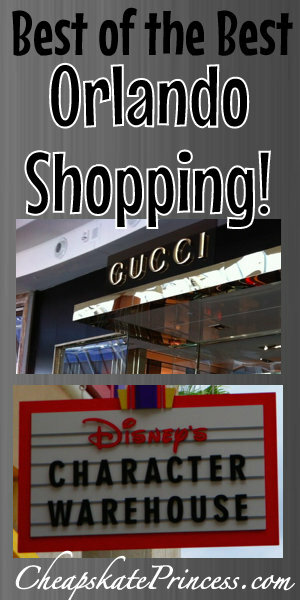 While many people associate Disney World with roller coaster rides, I immediately think of shopping. 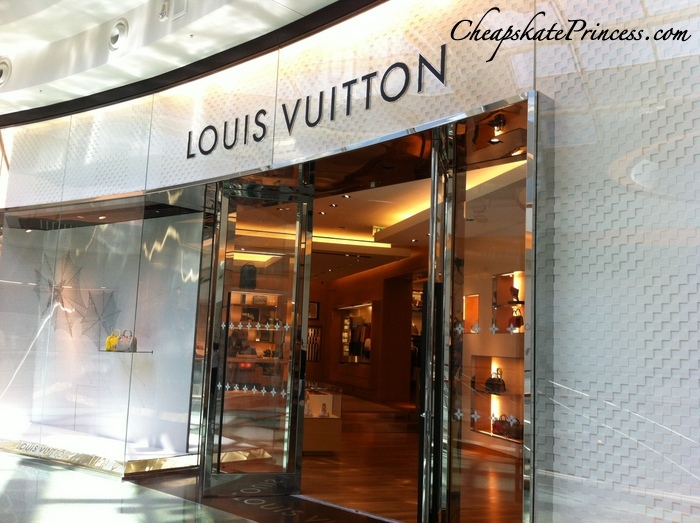 After all, window shopping is THE Olympic sport of the Cheapskate Princess. 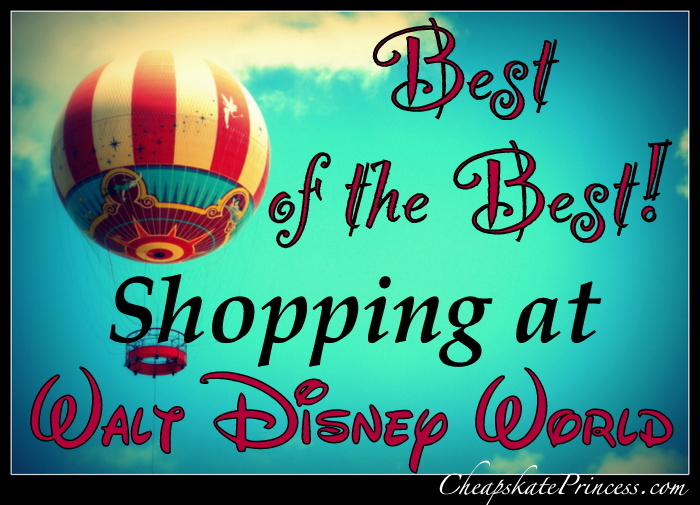 So if you are planning a trip to Orlando and have wisely built-in some time away from the parks, for a free day or days, where are the best spots to do some shopping? 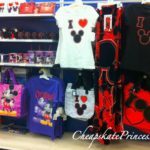 We’ve put together a Best of the Best Shopping Guide for those of you with a Disney Visa Card burning a hole through your pocket, with addresses and phone numbers for your convenience. Open from 8:30 a.m. to 2 a.m. daily. This is the ultimate in Disney retail shopping. World-class restaurants, entertainment and unique Disney-themed shops line the lakefront right next door to Saratoga Springs Resort and across the street from water park Typhoon Lagoon. You can shop in the world’s largest Disney store, enjoy a meal with life-size prehistoric creatures at TRex, bowl a game at the 30-lane bowling alley Splittsville and so much more. Parking and admission to Disney Springs area are free. Pros – So much Disney merchandise in one place, and when you throw in food and street entertainment, it’s almost Mickey shopping overload. Pros – Disney Springs is still becoming an incredible shopping, dining and entertainment hotspot, and with the names of upcoming stores being announced all the time, this place will be amazing upon completion. Cons– There is an incredible amount of remodeling going on right now. Traffic is a nightmare, and while two above ground parking lots are complete, it still can be nerve wracking and time consuming getting to a parking place, especially the later in the day you arrive. This won’t last forever, but it will be an inconvenience at a minimum for possibly another year to come. Good luck on parking, but it’s worth the effort. Cons– This is retail Disney shopping, and you may spot a couple bargains, but you would find better deals on Disneystore.com. But then again, that’s not as much fun as shopping while you are actually in Orlando. Tip– It is suggested you give yourself an hour to get there because of traffic and road work, especially if you have dining reservations. It’s not often you will shop in early 20th century small-town America. You can get a haircut at a real barber shop, plus shop for souvenirs including plush toys, shirts, trading pins, and Mickey-ear hats at The Emporium. If you are hungry, Tony’s Town Square and the Plaza Restaurant offer table service meals, while Casey’s Corner, at the end of Main Street, sells hot dogs and fries. Your Main Street shopping experience has ended when you run into the iconic Cinderella Castle. Jewelry, snacks, ice cream, and souvenirs…all calling your name. 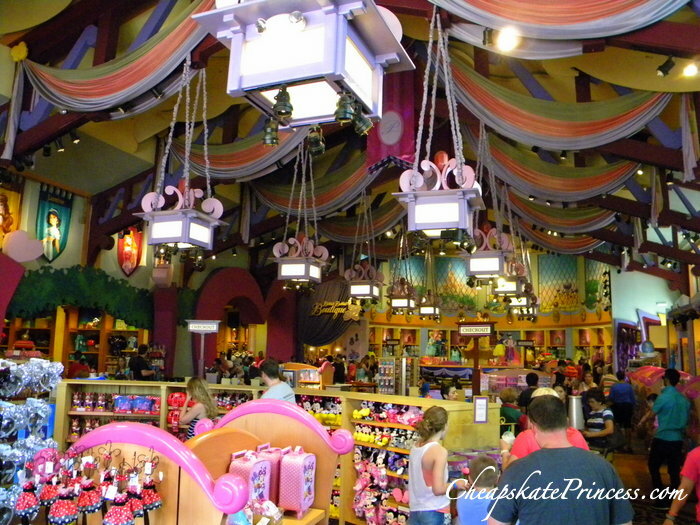 Pros- My goodness, what an amazing place to shop for Disney merchandise. You can almost envision Walt himself walking down the street as a child, except this main street is reportedly far nicer than the one of his childhood town. Cons – These stores are crazy busy during certain parts of the day. Tip – Unless there is a special party at the Magic Kingdom that night, these main street stores close an hour after the actual park does. While the whole world runs for the exit, this can be a great time for you to shop. Read: Should You Pull Kids Out of School for a Disney Vacation? 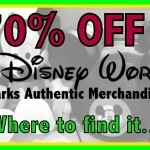 Not as fancy as a traditional mall Disney Store, but pretty close, you will find all sorts of brand new merchandise at mostly deep-discounted prices. 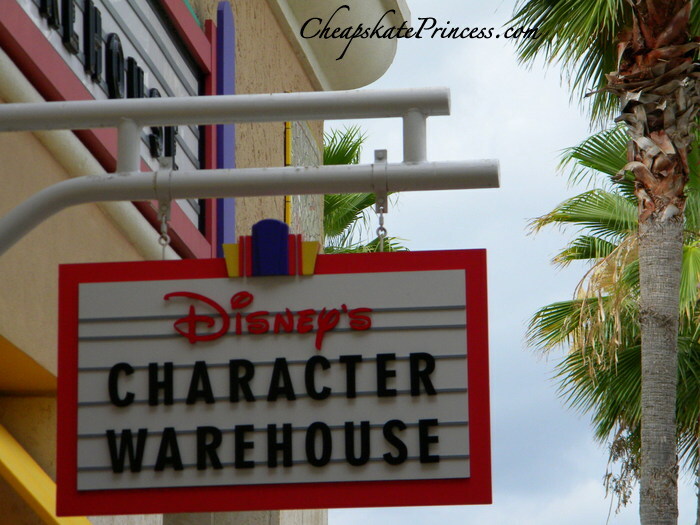 With t-shirts for as low as $10.00, Vinylmations for $2,50, and scarves for $8, you can find some true bargains at the Character Warehouse on a good day. 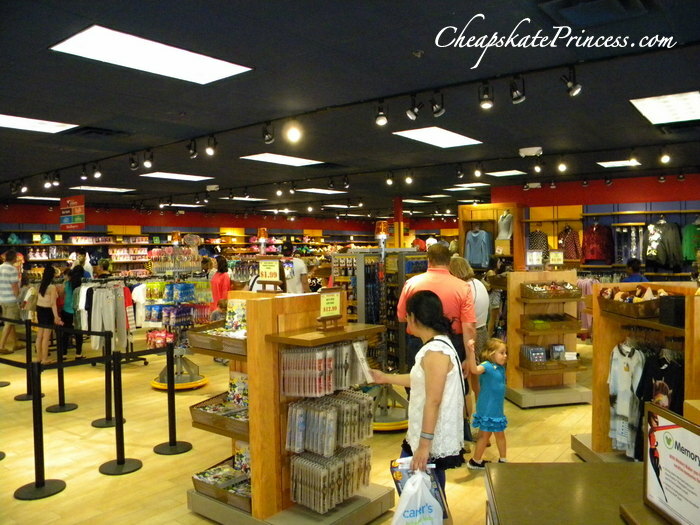 Pros– This is definite discount Disney shopping, with prices up to 70% lower than normal WDW retail. 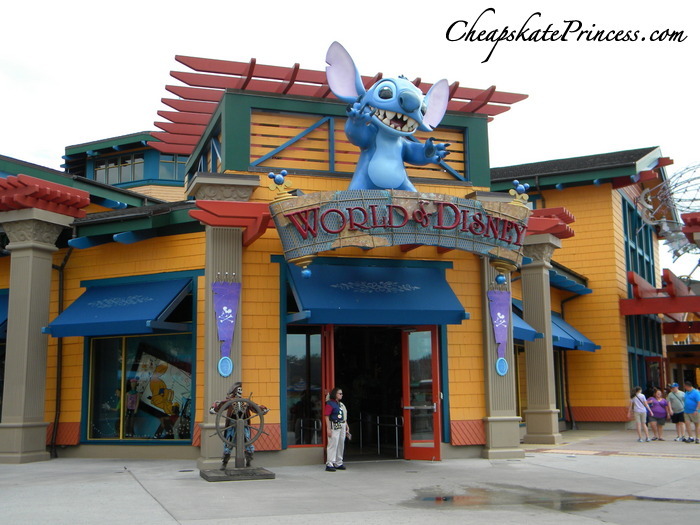 Pros– One of the Disney’s Character Warehouses is located in the The Premier Outlet Mall, which is a discount shopping mall. 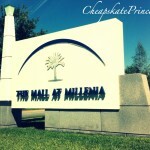 You will find better deals here than other retail malls. Our family has found all sorts of discounts at the Premier Outlet, and we live in an Alabama tourist city with a 120 store outlet mall. 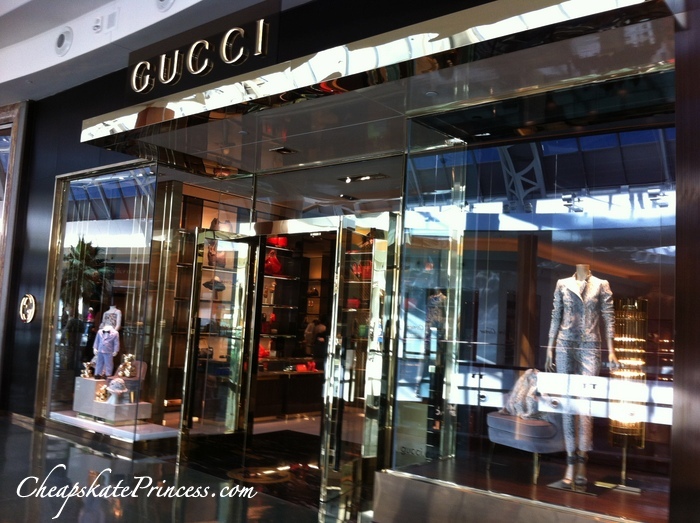 We have found many sales to be better in Orlando for the same brand names we shop at home. You definitely want to make some time to look through shops other than this one Disney store. Cons – If you like it, you better buy it, because chances are over 90% (based on our previous experience) that your desired item will be gone the next day or within days. Cons – Parking is a complete zoo at the Premier Outlets on Vineland, and the mall seems to be busy all the time, based on our years of shopping here and comments from locals. Tip – You can use your Disney MagicBand to charge items to your room. There are not many places I can think of off Disney property where swiping a Magicband will get you anything other than confused looks. There are two Character Warehouse locations in Orlando, but our suggestion is the Vineland Ave. location. Monday through Sunday 10:00 am to 9:00 p.m.
Monday to Saturday 10 a.m. to 11 p.m., Sun 10 a.m. to 9 p.m.
Department stores include Neiman Marcus, Bloomingdale’s and Macy’s. 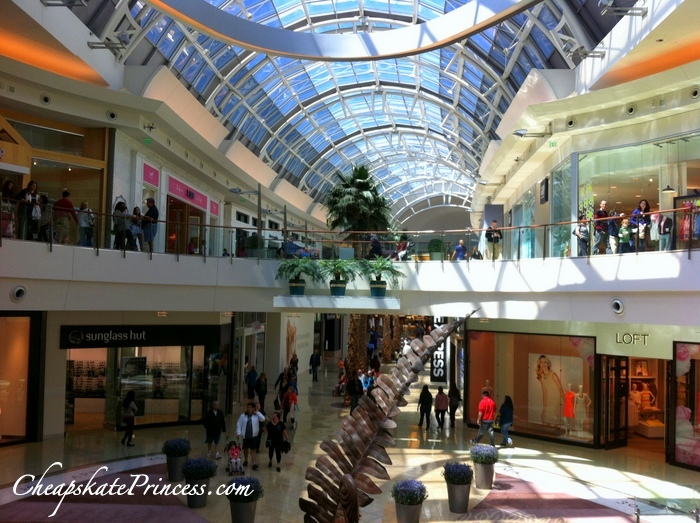 Pros- It’s just a stunning mall with many, many upper line shops that you don’t normally see in most hometown malls, like my favorites Rolex, Brighton, and Pandora. Can you say window shopping at it’s best?! Pros- The food court is open and airy with a multitude of seating and food options. Cons – It’s retail shopping, so you will pay the full price for the most part. And when you look at those brand names, you know I do mean full price. Victorian elegance meets modern sophistication at this spectacular resort on the Seven Seas Lagoon. Relax in the lobby as the live orchestra plays ragtime, jazz and popular Disney tunes. This Victorian-style hotel is quite reminiscent of Palm Beach’s golden era. 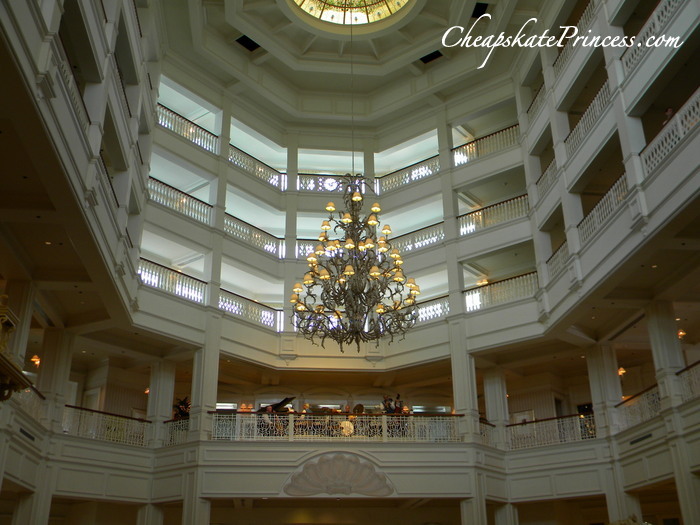 Pros – This isn’t a mall, but you will be shopping at one of the most beautiful of all the Disney resorts with a band or a pianist playing elegant music in the background from late afternoon until evening. 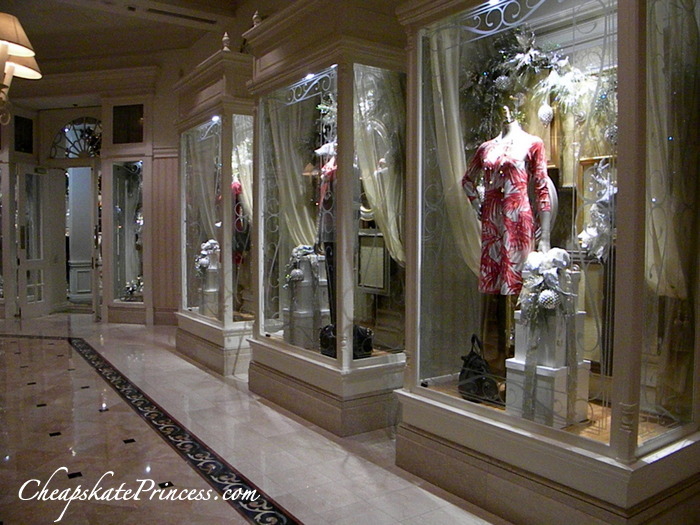 Pros – There are five different stores in the Grand Floridian, and although they are not huge, you will have lots to see. Pros– During the holidays, there is a two-story Victorian-styled gingerbread house in the lobby, plus a Christmas tress so large you won’t believe it. Also, Mickey and Minnie are here during holiday season, posing for photos for free. Cons – This is retail shopping, and I’m not sure they even keep SALE stickers rolls under the counter at the resorts. Many price tags are actually turned over so you have to ask the prices; I’m specifically referencing the jewelry cases here. Tip – You have really GOT to buy a bar of $5 soap at Basin White, which is a true bargain. 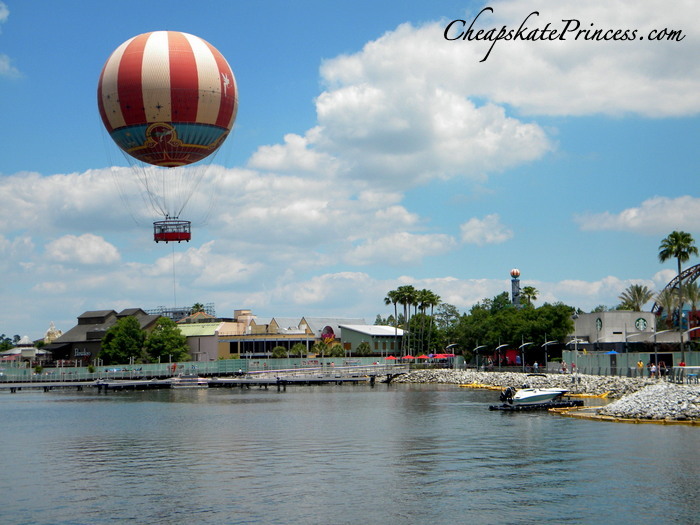 Another Tip – It’s just one stop to Magic Kingdom on the complimentary Resort Monorail or a quick boat ride. 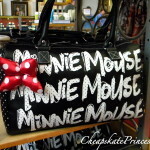 Read: The Best Fashion Accessory to Wear on a Disney World Vacation? 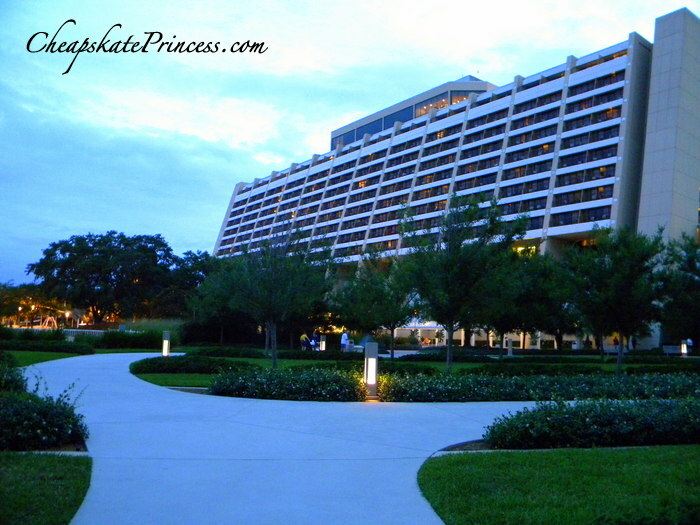 An ultra-modern resort hotel with award-winning dining, you are just a quick walk to Magic Kingdom park. 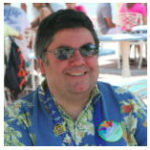 You can catch a monorail to the Polynesian Resort, Grand Floridian Resort, and Magic Kingdom. The iconic 90-foot-tall mural by Disney legend Mary Blair (think small world ride) celebrates the Grand Canyon and the American Southwest. 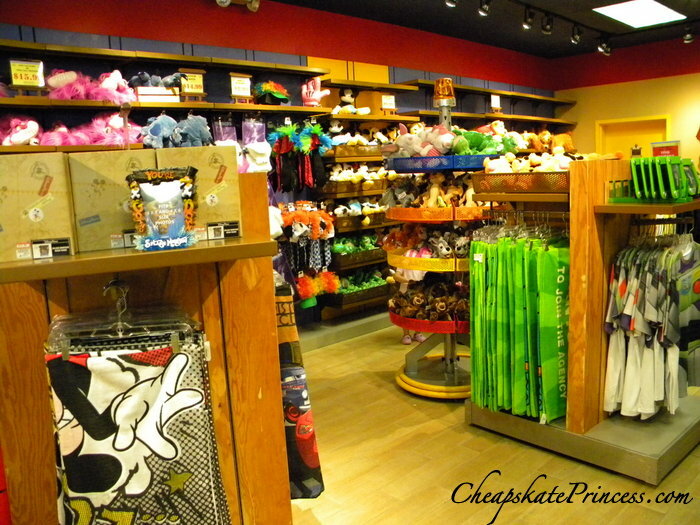 Pros – There are gift shops in all the Disney Resorts, some larger and more impressive than others. Two of the Contemporary gift shops don’t even have an actual roof, so you can see and hear everything going on in the resort around you. When the monorails travel through, you actually feel the floor shake a bit. Top that, outlet mall! 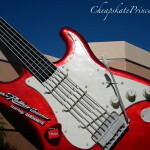 Pros – Go grab a bite to eat in the Contempo Cafe. The prices are Disney-resonable, meaning you will certainly pay more than lunch at Burger King, but it’s not character meal high prices, and the food is really tasty. Snack prices here are under $5. 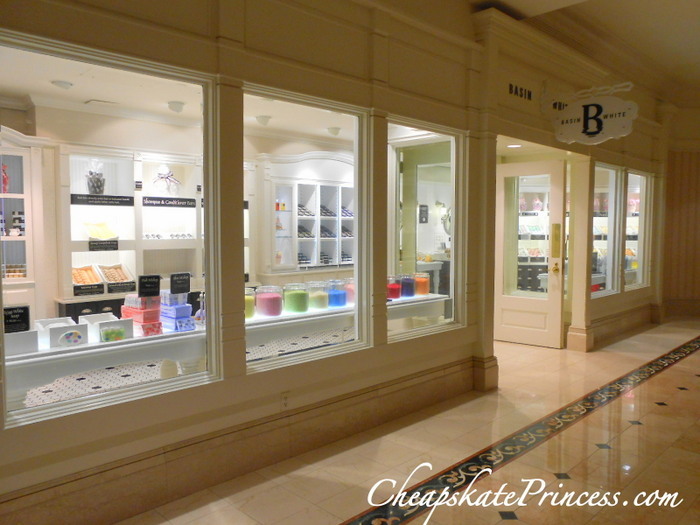 Pros – There are three stores to choose from at the Contemporary, ranging from $3 snacks to $400 Dooney & Bourke handbags. Cons – You will pay retail price here about 90% of the time. 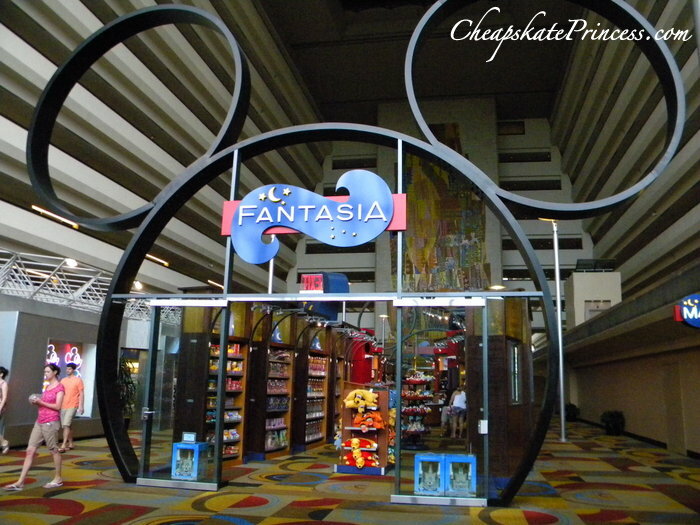 Tip – There is often a pin trading board located in Fantasia gift shop. Another Tip – Choirs, Disney characters, and a large gingerbread tree are here during the Christmas holidays. 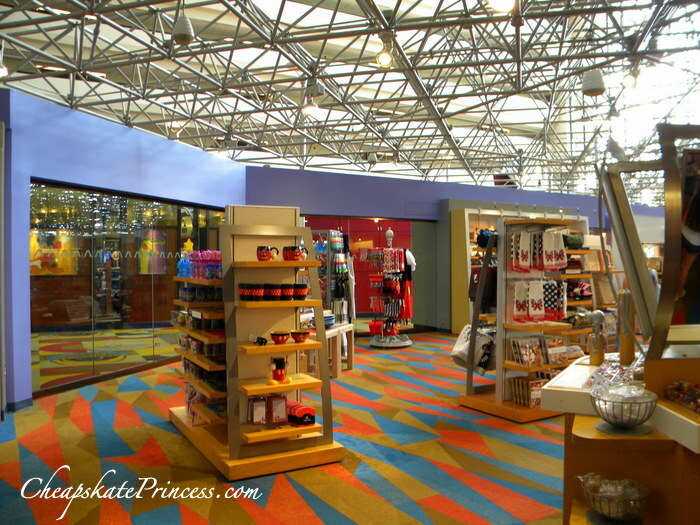 Theme park rides empty right into gift shops, and resort lobbies attach to more gift shops. You can’t take 20 steps in most any direction on Disney property without literally almost tripping into a gift shop. So prepare yourself. Merchandise is expensive, and it’s almost all calling your name, from key chains to coffee mugs that you never thought you wanted…until you saw it and suddenly needed it. 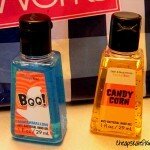 To Get Home From Disney With Your Souvenirs, Bring Less of This…. Thanks for stopping by, and we’ll see you on the monorail headed for some retail therapy at the Grand. You may see my car waiting yet again for a parking spot at Disney Springs.